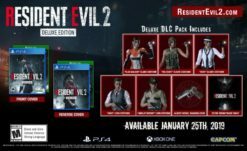 So in amongst rumors that RE3 Remake is already in production, and Capcom already teasing us a little a few months ago, they’ve now come out and let us know exactly what we have to do to get it: Want it. 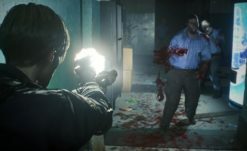 In an interview with GameWatch, Resident Evil 2 Remake Producer Yoshiaki Hirabayashi stated that RE2 Remake happened because people had continued to ask for it for years, and that love and dedication is what spurred them to finally do it. 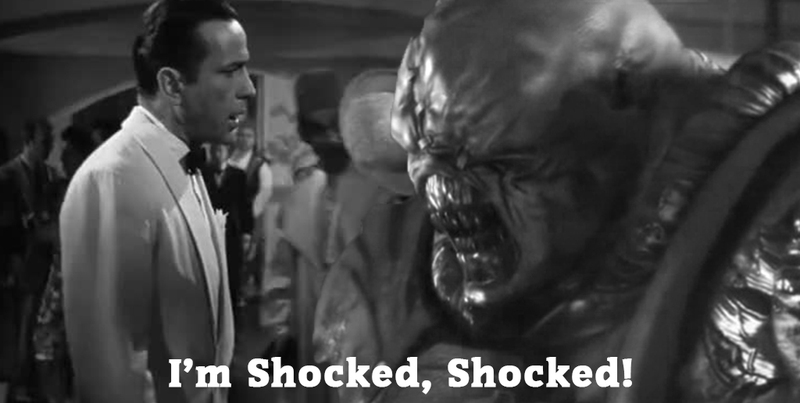 Now, fans have started to ask if a remake of its direct sequel, Resident Evil 3: Nemesis (or BioHazard 3: Last Escape). 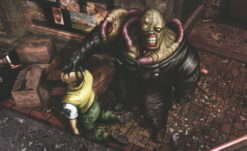 RE3, while not being quite as much of a recycled game as people seem to think it is (I’ve seen tons of people saying it should just be DLC for REmake 2 — no), it is set in Raccoon City and they could get away with sharing assets and even a brief stop at the RPD station as the original did. It feels like an obvious choice to fans, and Capcom confirms that they’re listening. When asked about the possibility of more remakes, Hirabayashi said that if fans were to want another remake they would base it around the same kind of demand. Uh… yeah, I think that the same kind of demand is here. You can’t go three internet feet online without stumbling into someone going “RE3 Remake when?” like the creepy landlord from Spider-Man 2 asking for rent. Again, there’s a lot of speculation from some reliable sources that RE3 Remake is already happening, and honestly considering how well RE2 Remake appears to already be selling, I’d say that these statements are little more than whetting our whistles for an eventual announcement. Probably not like a year away like a lot of people are hoping — but sooner than another 20 years for sure.